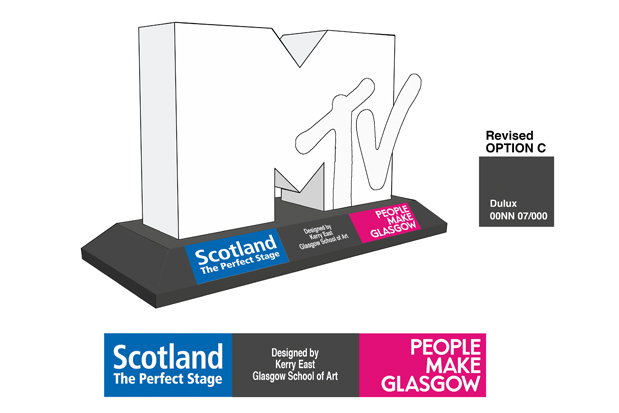 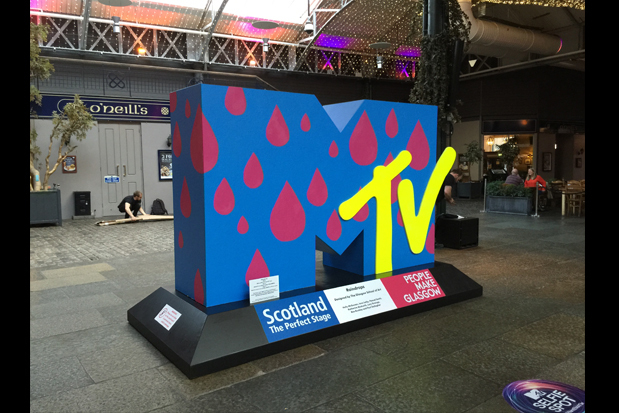 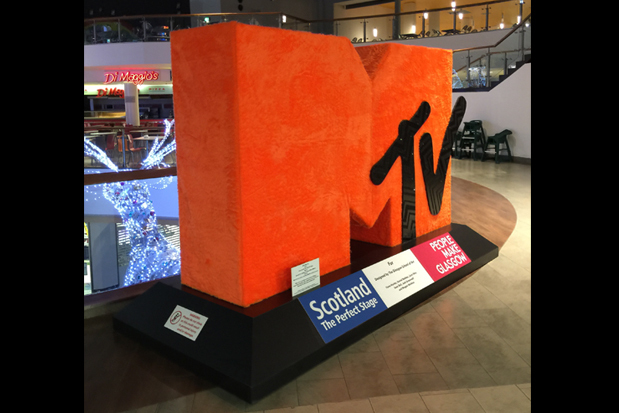 We made a series of large 3D MTV logos that we delivered to the Glasgow School of Art for the students to decorate. 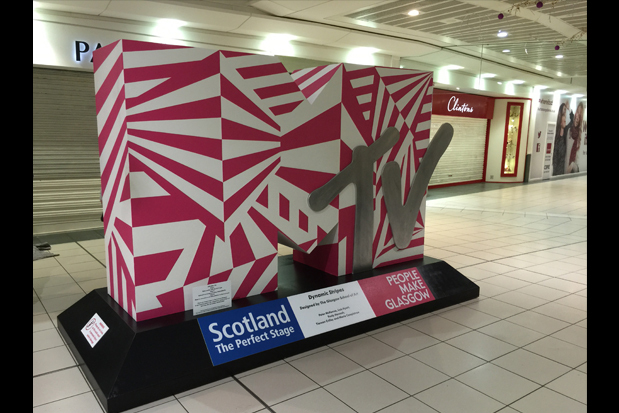 These decorated logos were then placed around Glasgow City Centre, together with a floor sticker 'selfie spot'. 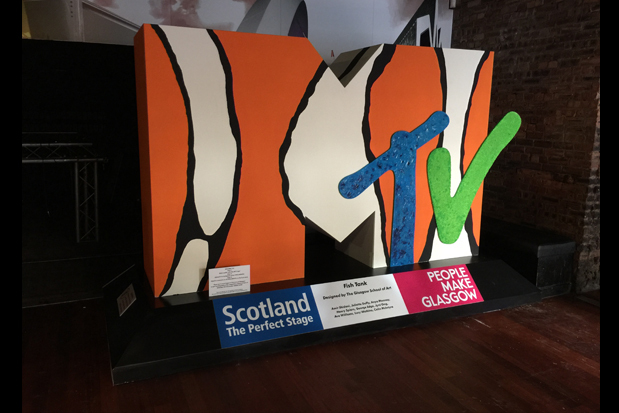 People were invited to submit their selfies to a competition website for a chance to win tickets to the EMA awards at The SSE Hydro.